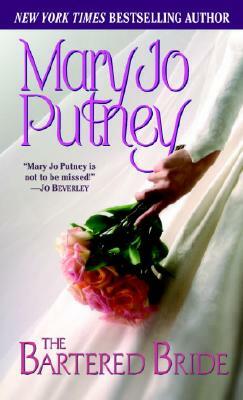 A New York Times, Wall Street Journal, and Publishers Weekly bestselling author, Mary Jo Putney is a graduate of Syracuse University with degrees in eighteenth-century literature and industrial design. She has won numerous awards for her writing, including two Romance Writers of America RITA awards, four consecutive Golden Leaf awards for Best Historical Romance, and the Romantic Times Career Achievement Award for Historical Romance. The author of twenty-seven novels, Ms. Putney lives near Baltimore, Maryland, with her nearest and dearest, both two-and four-footed.